Imagine having an exciting, prestigious, and rewarding career as the owner of a book publishing company, getting paid to select book manuscripts and publish books. If you would like to profitably publish books, the FabJob Guide to Become a Book Publisher is for you! 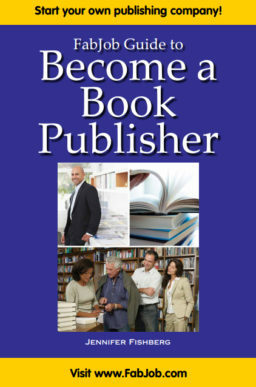 In this e-book you will discover how you can get started and succeed in the exciting and creative book publishing business. 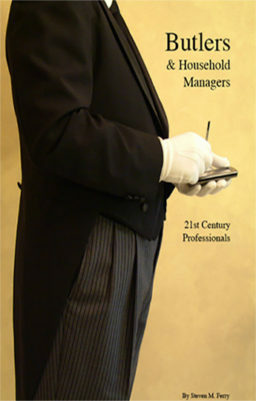 The guide's contributors include top book publishing industry experts. 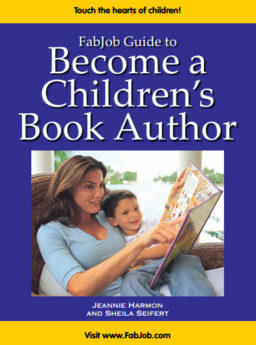 To give you insider advice on how to become a book publisher and start a book publishing business, author Jennifer Fishberg interviewed more than a dozen successful book publishers and experts such as Tina Jordan, Vice President of the Association of American Publishers and Florrie Binford Kichler, President of the Independent Book Publishers Association. You can have all this and more for an incredible price. It can cost hundreds of dollars to take courses on starting a business, and chances are they will not include specific information about starting a book publishing business. The FabJob Guide to Become a Book Publisher contains some of the best business advice you could get from other sources, plus much more. The information in this guide can save you many hours of research, help you avoid some costly mistakes, and give you information you need to start a successful book publishing company. You can earn back more than the price of the guide your very first day in business. 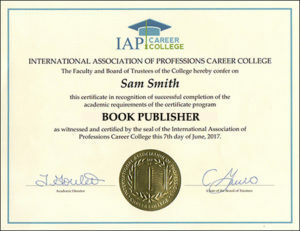 Plus this guide can help you become a book publisher and start a book publishing company much more quickly and cost-effectively. If you believe you deserve to have the career of your dreams, this guide is for you. It gives you what you need to know to start your own book publishing business.